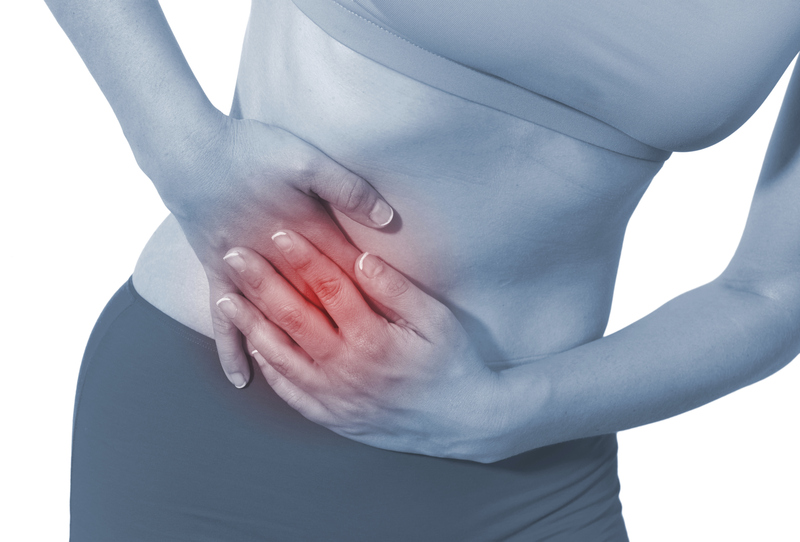 Endometriosis is a condition that affects a woman’s reproductive organs. It occurs when cells similar to those that line the uterus are found in other parts of the body. 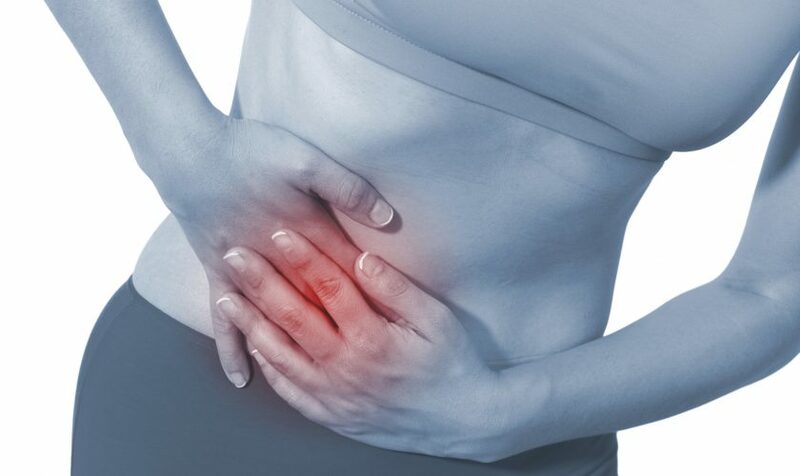 Causes, symptoms, diagnosis and the options to manage and treat endometriosis including lifestyle, pain relief medications, hormone therapy and different types of surgery are all discussed here. Often women have questions about the effect of endometriosis on their bladder and bowel, fertility, emotional health and relationships. Knowing where to go for advice and support is important, and reading and listening to the personal stories of women who have endometriosis is helpful too, particularly the importance of not giving up hope. Your doctor may recommend that you take an over-the-counter pain reliever, such as the nonsteroidal anti-inflammatory drugs (NSAIDs) ibuprofen (Advil, Motrin IB, others) or naproxen (Aleve, others), to help ease painful menstrual cramps. Birth control pills, patches and vaginal rings help control the hormones responsible for the buildup of endometrial tissue each month. Most women have lighter and shorter menstrual flow when they’re using a hormonal contraceptive. Using hormonal contraceptives — especially continuous cycle regimens — may reduce or eliminate the pain of mild to moderate endometriosis. These drugs block the production of ovarian-stimulating hormones, lowering estrogen levels and preventing menstruation. This causes endometrial tissue to shrink. Because these drugs create an artificial menopause, taking a low dose of estrogen or progestin along with Gn-RH agonists and antagonists may decrease menopausal side effects, such as hot flashes, vaginal dryness and bone loss. Your periods and the ability to get pregnant return when you stop taking the medication. A progestin-only contraceptive, such as an intrauterine device (Mirena), contraceptive implant or contraceptive injection (Depo-Provera), can halt menstrual periods and the growth of endometrial implants, which may relieve endometriosis signs and symptoms. This drug suppresses the growth of the endometrium by blocking the production of ovarian-stimulating hormones, preventing menstruation and the symptoms of endometriosis. However, danazol may not be the first choice because it can cause serious side effects and can be harmful to the baby if you become pregnant while taking this medication. Assisted reproductive technologies, such as in vitro fertilization, to help you become pregnant are sometimes preferable to conservative surgery. Doctors often suggest one of these approaches if conservative surgery doesn’t work. In severe cases of endometriosis, surgery to remove the uterus and cervix (total hysterectomy) as well as both ovaries may be the best treatment. A hysterectomy alone is not effective — the estrogen your ovaries produce can stimulate any remaining endometriosis and cause pain to persist. A hysterectomy is typically considered a last resort, especially for women still in their reproductive years. You can’t get pregnant after a hysterectomy. Here are some natural remedies that are used for endometriosis. Keep in mind that so far, scientific support for the claim that any form of alternative medicine can treat endometriosis safely and effectively is lacking. 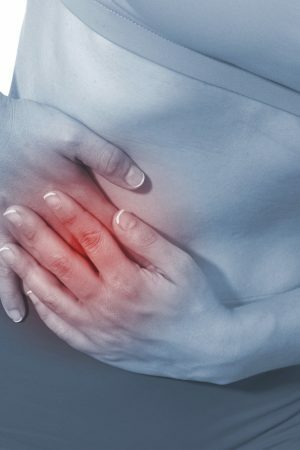 Several studies have found that omega-3 fatty acids may be beneficial for people with endometriosis. For example, an animal study by the University of Western Ontario found that fish oil containing two specific compounds, EPA, and DHA, can relieve pain by decreasing levels of an inflammatory chemical called prostaglandin E2. Researchers also found that fish oil could slow the growth of endometrial tissue. Ginger tea may relieve nausea that can occur with endometriosis.